by Pastor Arthur L. Mackey Jr. Congressman Steve King’s racist, white nationalist philosophy and false assertion that other ethnic groups or as he refers to it, “subgroups,” have not contributed more to civilization is ridiculous. It was a black man by the name of Benjamin Banneker who mapped out the streets of our nation’s capital, Washington, D.C. actually where your office is located. Crispus Attucks, an African American man was the first man killed in the Boston Massacre, becoming the first casualty of the American Revolution. Charles Richard Drew was an African American physician who developed the blood banks that saved many lives during World War II and even today. People of all races who get blood transfusions every day can thank a black man named Dr. Charles Drew. A black man named Lewis Latimer invented the filament to the light bulb which gave the world long-lasting electric lighting methods that made it possible for the lights in your office to stay on for more than the 15 minutes that Thomas Edison reached. 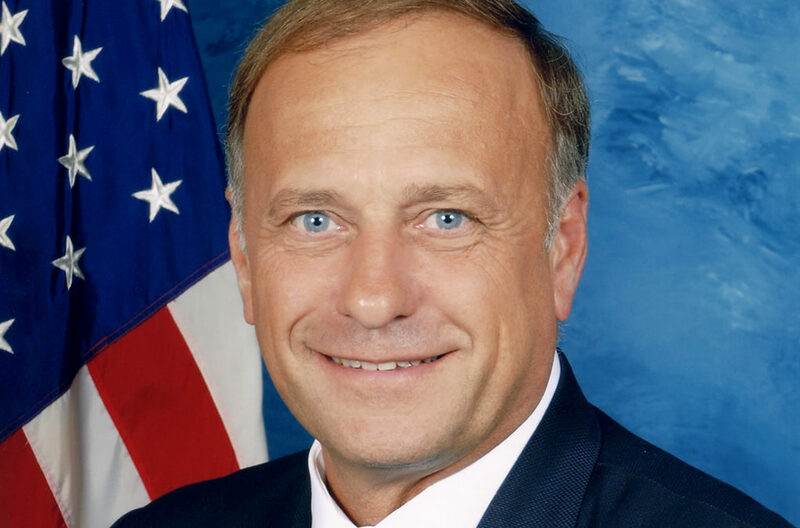 By the way Congressman Steve King, we are not a “subgroup.” There is only one race, and that is the human race. Therefore, all racism is a total disgrace. Let’s not forget that Jesus Christ was a dark skin Jew, who was oppressed and crucified by the Roman government. 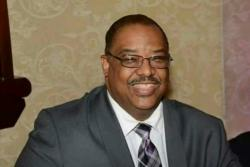 Pastor Arthur L. Mackey Jr.
Arthur L. Mackey, Jr., is the noted author of many books, and the senior pastor of the historic Mount Sinai Baptist Church Cathedral in Roosevelt, New York, which owns the historic I Support Roosevelt Youth Center, and the upcoming Mother Barbie Lee Scott Senior Housing and Mount Sinai Workforce Housing. He is also president of Vision of Victory Ministries and Arthur Mackey Ministries, Chaplain of the Roosevelt Chamber of Commerce, and Chairman of the Mount Sinai Development Corporation and I Support Roosevelt Youth Center of Long Island. He is a graduate of Virginia Union University in Richmond, Virginia, where he majored in religion and philosophy. He is married to Elder Brenda J. Mackey, a Social Worker and Mental Health Counselor. They have three children: Yolanda, Jordan, and Faith.